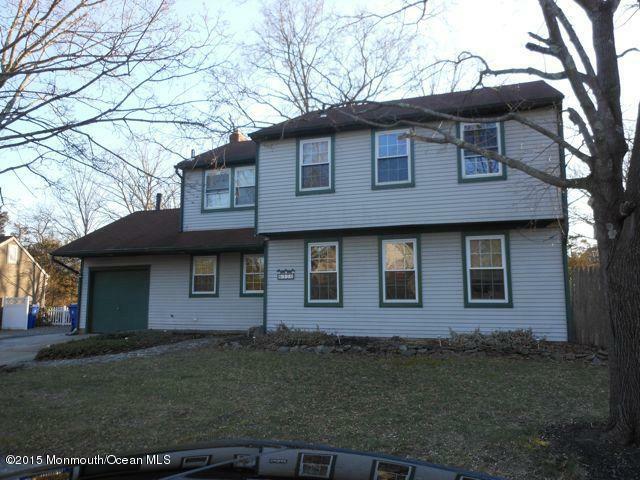 North Dover 4 Bedroom, 2 1/2 Bath Colonial in the desirable Weatherly subdivision. Toms River is located in northern Ocean County. This location is just minutes from Jersey Shore beaches, transportation, shopping and restaurants. There is a wonderful 12 acre park located in the subdivision with playground, basketball courts and plenty of space for the kids to play.